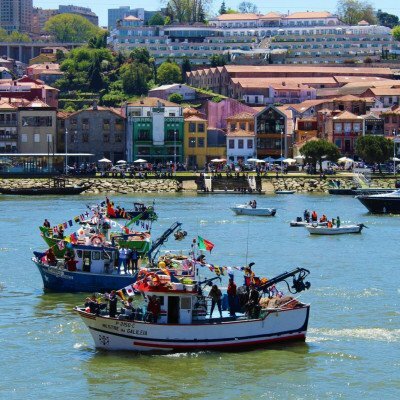 The history of Portugal is as rich as its natural landscape is diverse, Once a great empire, colonising large parts of Africa, China, America and Malaysia, it's a fascinating destination for gentle exploring on a walking holiday. 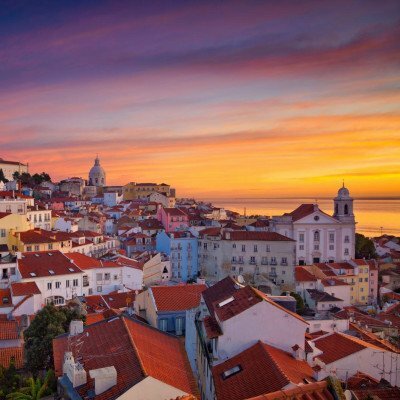 In Portugal our selection of cycling holidays uncover magnificent Baroque buildings and gilded altar carvings, exotic fruits and Oriental spices, and stunning natural vistas. 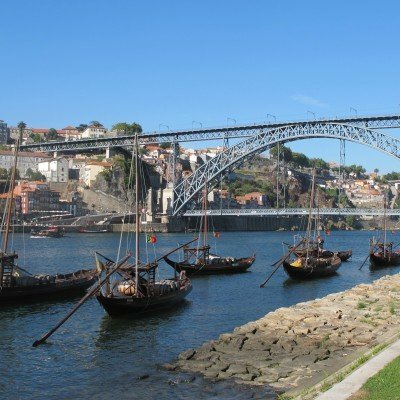 On the Portuguese mainland, on our cycling holidays in Porto you will dip into the historical wealth and natural splendour of a country whose identity has been shaped by the Romans, the Moors and by her conquests of other nations. 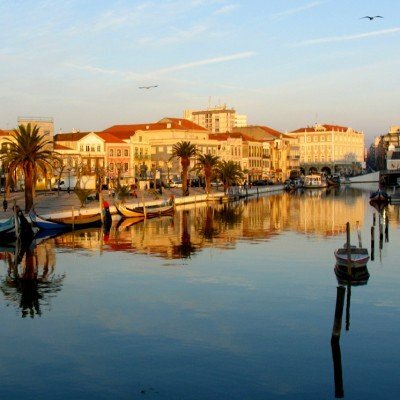 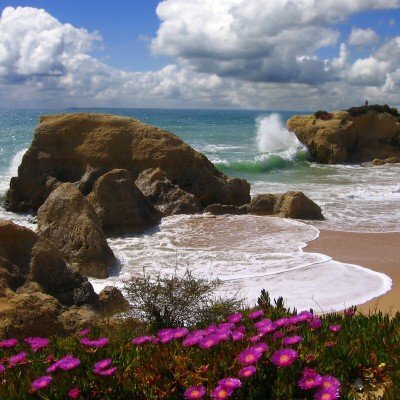 Starting in the wine capital of Portugal, our routes take you along coastal paths past beaches, sand dunes, lighthouses, colourful marinas and charming cities. 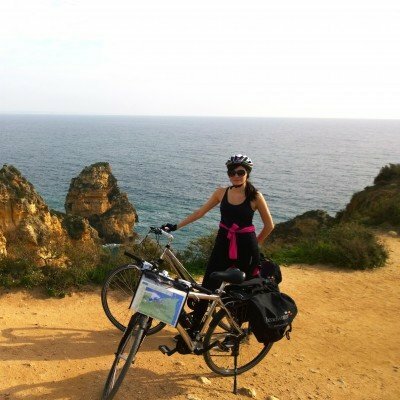 In the Algarve you'll cycle on routes passing the magnificent coastline and through little villages.